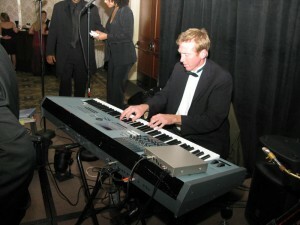 Pat Cronley has played for Presidents, Governors, Movie Stars and TONS of Weddings! Merry Christmas to you too Dean. Your entertainers were terrific. Pat Cronley is my favorite as you know. The magician was good, but I think next year we should try a different guy…different tricks. But the Barry Manilow singer was the greatest….my boss thought he was the best we ever had. Our Christmas party was absolutely a success.